It is coming. 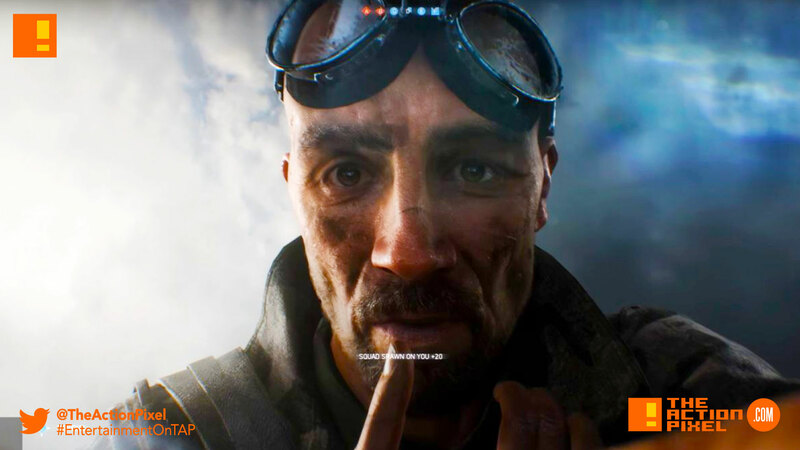 Battlefield 5 is well on its way, and a teaser has been released. And the coming reveal is slated for today, so keep your ears and eyes to TAP for more news on this as it happens. Never be the same. Join us for the Battlefield V Live Reveal on May 23 at 1 p.m. PT / 4 p.m. ET / 10 p.m. CEST, presented by The Daily Show host Trevor Noah and the DICE development team.